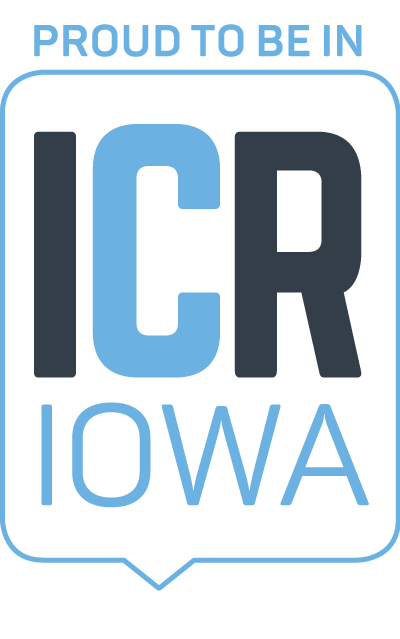 The latest update to the Vision Cedar Rapids: Downtown Framework Plan (the Plan) kicked off recently with two multi-day meetings and a public input open house. The public was invited to an open house on October 24 to learn about 2007 Plan and subsequent 2012 Plan as the next five-year Plan is updated. Downtown Cedar Rapids, 2001 Development Corporation, City of Cedar Rapids, Cedar Rapids Metro Economic Alliance and Linn County are collaborating to create the five-year Plan and co-hosted the open house. 2017 makes the third time the Plan’s collaborators are working with JLG Architects to facilitate the visioning and planning process for the Downtown Framework Plan. The architecture firm was also used by the City for studies in both Kingston Village and Ellis Boulevard. They also partnered with Sasaki during post-flood planning in Cedar Rapids. JLG was contracted to facilitate the visioning and planning process in both 2007 and 2012, and the architecture firm was also used by the City for studies in both Kingston Village and Ellis Boulevard. JLG partnered with Sasaki during post-flood planning in Cedar Rapids as well. This process is funded by and engages a stakeholder group representing both public and private perspectives to ensure shared visions and alignment of long-range goals. Having a plan completed in 2007 was instrumental in post-flood priorities and development. The 2012 update wove flood protection into the framework, took stock of what had been accomplished, and confirmed new aspirations. A staggering majority of the priorities set forth in both plans are now complete or in progress. View the complete 2017 Vision Cedar Rapids Downtown Framework Plan by JLG here!